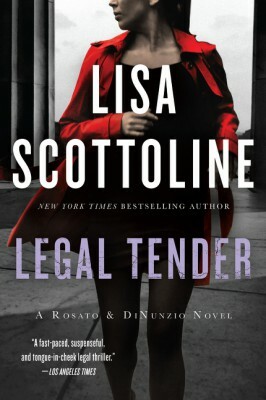 Bennie Rosato is a maverick lawyer, and business at her law firm has never been better. Then, without warning, a savage murder tears the firm apart. All evidence points to Bennie, who has motive aplenty and an unconfirmable alibi. Her world turns upside-down as the lawyer becomes the client, and the law is now after her. When another killing takes place, Bennie runs for her life, a fugitive armed only with her wits and courage. She is determined to find the real killer -- or die trying.